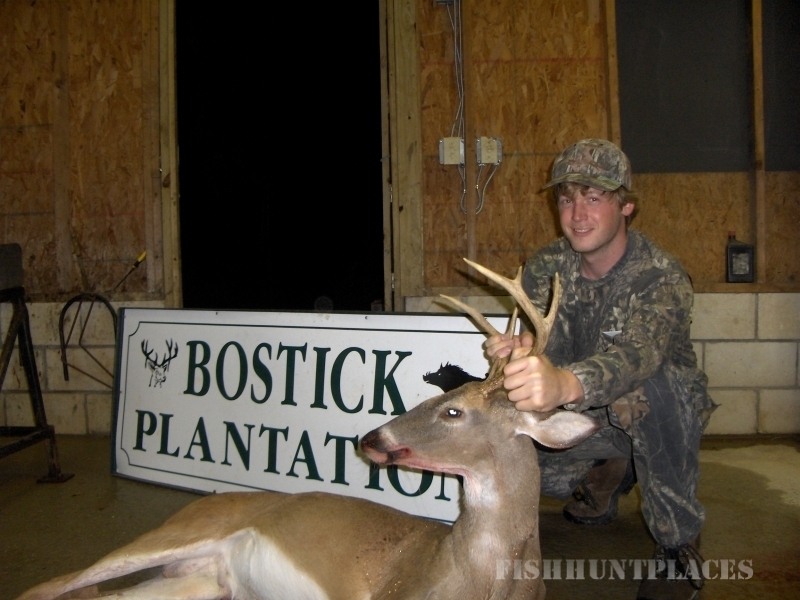 Bostick Plantation has been providing memorable hunts since 1977. 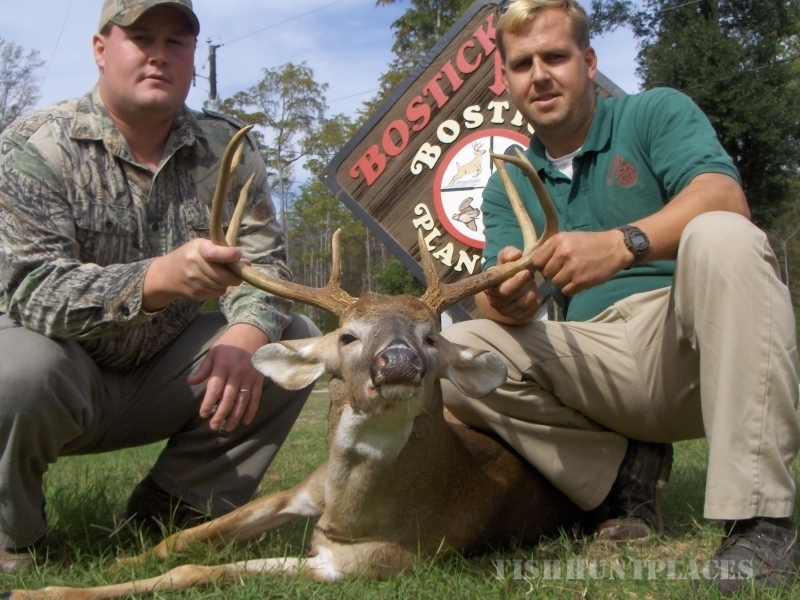 Here at Bostick Plantation we have 2 miles of low country prime wildlife habitat on the Savannah River in the low country of South Carolina. 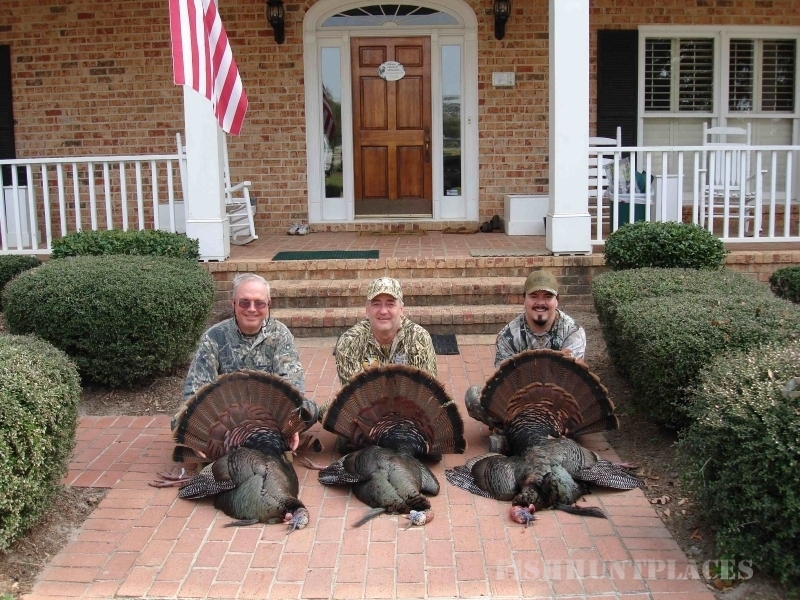 There are 2 lakes and numerous ponds on the property. 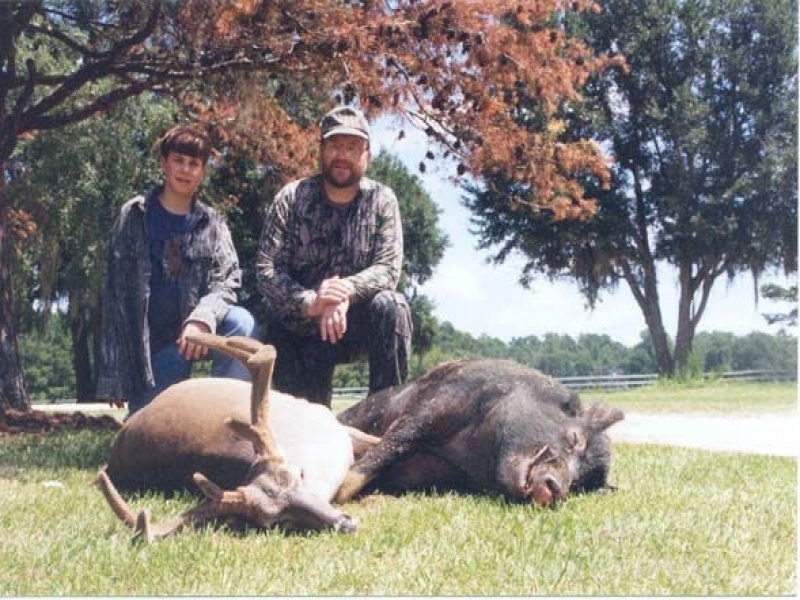 We have over 300 deer and boar stands, fifty food plots and acres of agricultural fields. 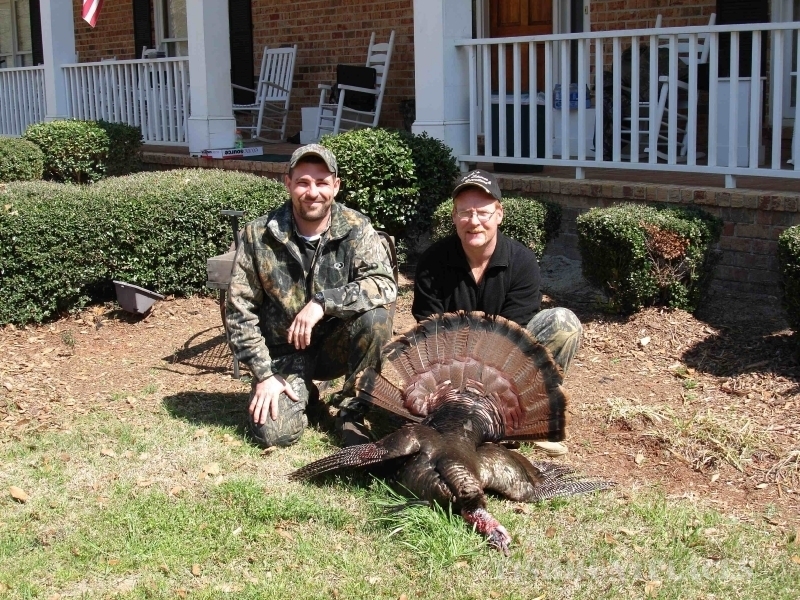 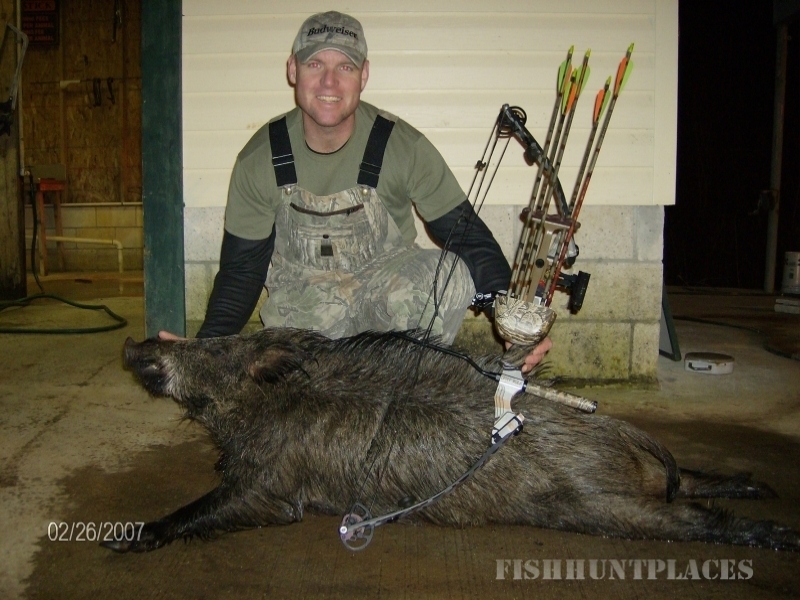 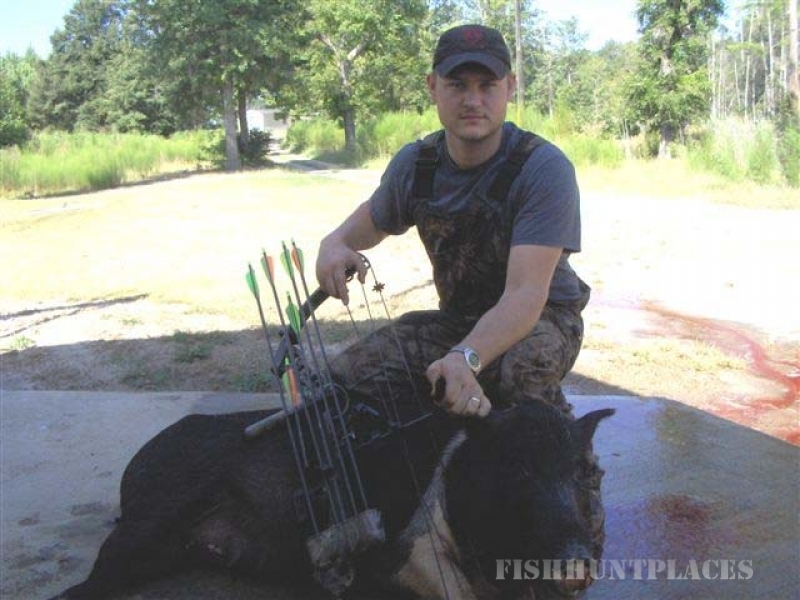 With 2,000 acres of swamps, pine thickets and hardwood bottoms you will find a variety of hunting locations.